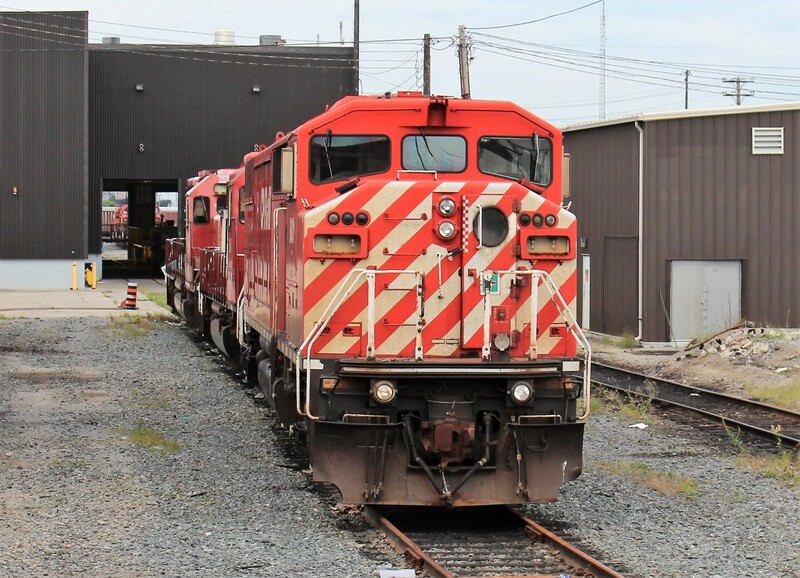 Railpictures.ca - Paul Santos Photo: About eight months away from being shipped out and scrapped Red Barn 9001 sits outside of track 2 east with a sad look on it’s face. | Railpictures.ca – Canadian Railway Photography – photographie ferroviaire Canadienne. Caption: About eight months away from being shipped out and scrapped Red Barn 9001 sits outside of track 2 east with a sad look on it's face. Same size but they operate on 74 volts DC only. Are those standard household light bulbs in the numberboards? They look to be.